Speaking to Gemma Shepherd of the Urban Gem, it’s refreshing to meet someone whose understanding of their industry and craft extends beyond just their own personal experiences therein. Speaking both broadly and personally about art and what inspires her creativity, the quintessence of our conversation delves in to the fears and uncertainties of putting yourself out there through your work. Reaching back to where Gemma’s creative journey began, she recalls fond childhood holidays with her family; having been given a disposable camera ignited her passion for capturing and eternally documenting the momentary beauty of it all. Growing up surrounded by makeup artistry books that belonged to her mother, Gemma would page through each book admiringly – yet unaware how the art of makeup would later become an integral part of her career focus. Later in high school, she then pursued art as a subject, calling it her first love. “Art, fashion and photography…they’re all things that have shaped the person I am in some way – the merging of them is something that just sort of happened”. And, while art has been a major part of her life, it was only after her trip to the Vogue exhibition in Madrid that she knew fashion photography was something she could pursue. 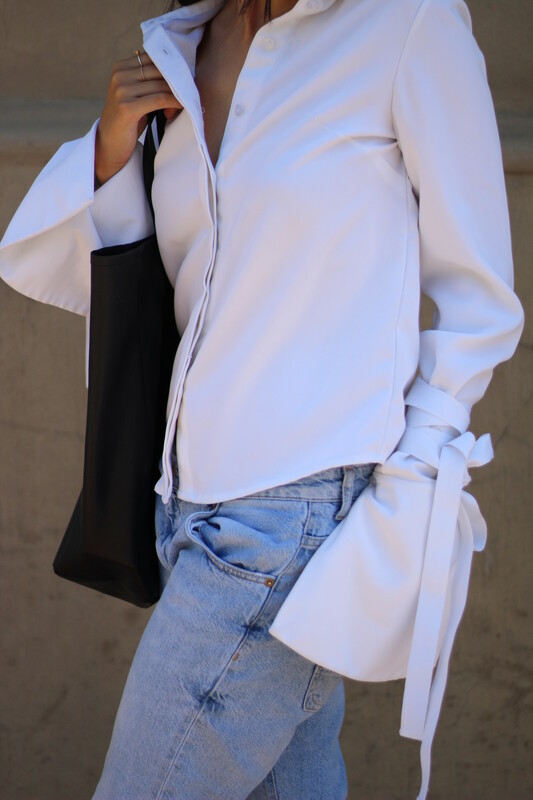 Post studies at the University of Cape Town, Gemma also landed an internship at Cosmopolitan Magazine (South Africa) and experienced first hand the amount of time and energy poured in to bringing fashion to life from cover to cover. On a casual day, you’ll most likely find our subject in her signature white tee, ripped denims and leather jacket ensemble – a look so effortlessly cool, it may as well be an extension of her personality. 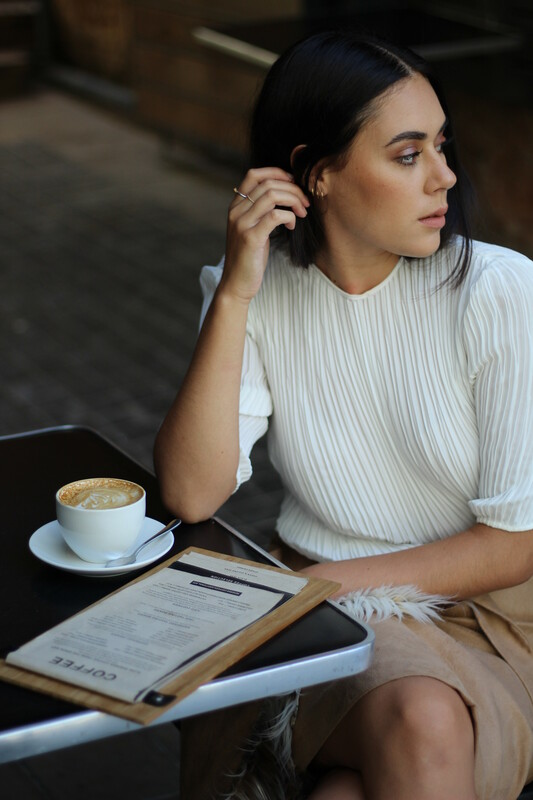 While understated is her mantra, I immediately pick up that Gemma has a resonating effect on those she meets – myself included after we sit down for coffee (mid-shoot) and she shares a bit more about herself.